It’s taken some creative doing, but to thank you for your patience, I am offering THE OSTRA CHILD as a free download in epub and Kindle formats. All you have to do is follow the link for your format (highlighted in blue) and it will take you directly to your download link. From there, you can transfer your copy of the short story to your reader. It’s one thing to be The Commonwealth’s Most Wanted. It’s something else entirely to be The Commonwealth’s Most Wanted *and* a new mother. When Bo Barron is faced with motherhood as a wanted woman with a price on her head, there is really only one choice she can make to insure the safety of her child, and only one man she can turn to for help. 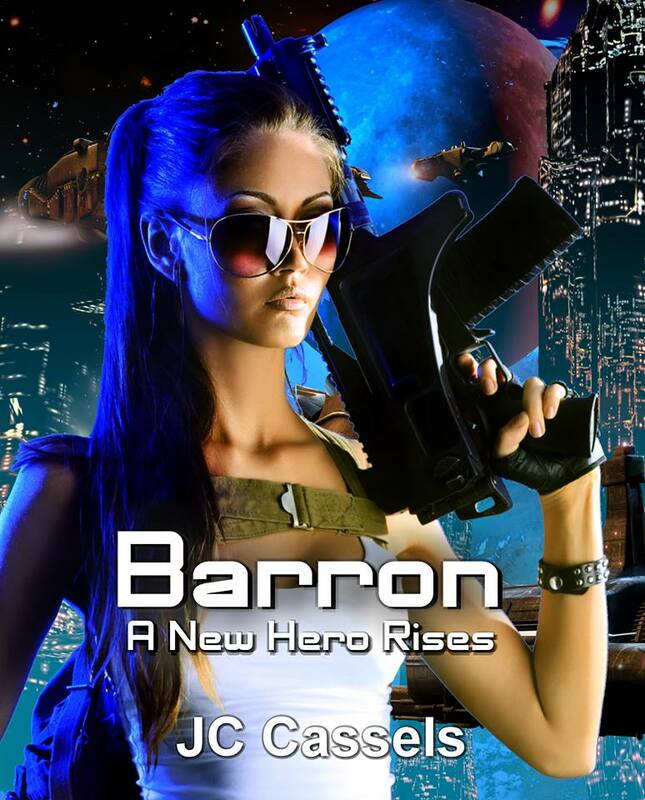 The Ostra Child is the first of a series of short stories chronicling Bo Barron’s life after HERO’S END which will appear in the upcoming short story collection – Barron: A New Hero Rises. Where Can I Download Sovran’s Pawn For Free? If not, I’ll hook you up.